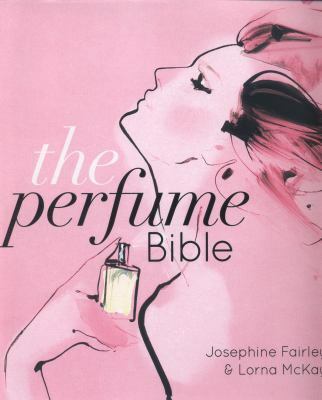 In this beautifully illustrated, comprehensive guide, beauty experts Josephine Fairley and Lorna McKay bring together everything you need to know about perfume. 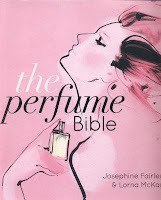 Including guidance on which ‘scent family’ you belong to, the different strengths of perfume, the art of shopping for fragrance, 100 perfumes to try before you die plus the greatest scents ever bottled. Packed with insider info from the world’s leading experts, with interviews with some of greatest international perfumers, this is an essential companion for anyone with a passion for fragrance. 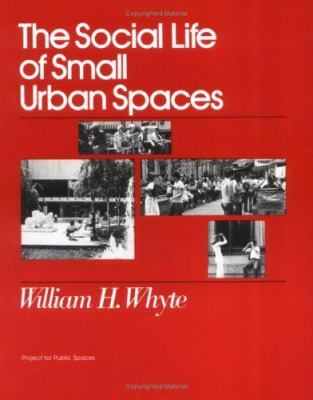 William H. Whyte pioneered research on pedestrian behavior and city dynamics, as part of the New York based Street Life Project. 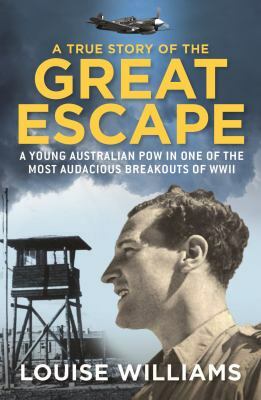 Shot down in 1942, young Australian fighter pilot John Williams became a POW in the notorious Stalag Luft III camp in Germany. John had joined the air force shortly before the outbreak of war and led his squadron into air combat over the deserts of Libya and Egypt. John and his best mate Rusty Kierath were among the 76 POWs who tunnelled their way out of the supposedly escape-proof camp under the noses of their German guards in what later became the Hollywood blockbuster, The Great Escape. Their families never learned what really happened once the pair made it out into the forest. John's niece Louise Williams has pieced together his life, from his upbringing in a tight-knit family hit hard by the Depression, to his exploits in the air, and the many missing details of the tragic escape. It is a powerful and intimate story of one of the most dramatic episodes of World War II. In the lead-up to the United Nations Climate Change Summit to be held in Paris in December, Atmosphere of Hope provides both a snapshot of the situation as it stands and an up-to-the-minute analysis of some of the new possibilities for mitigating climate change that are emerging now. From atmospheric carbon capture through extensive seaweed farming, CO2 snow production in Antarctica and the manufacture of carbon-rich bio-char to reflecting the sun’s rays by releasing sulphur into the atmosphere and painting landscapes and cities white, Flannery outlines an array of innovative technologies that give cause for hope. 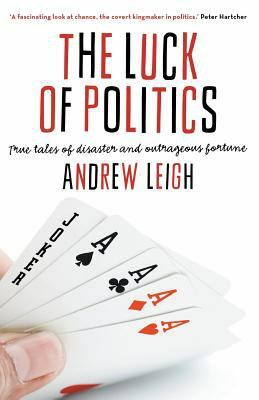 Andrew Leigh weaves together numbers and stories to show the many ways luck can change the course of political events. 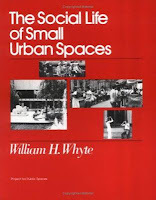 This is a book full of fascinating facts and intriguing findings. Why is politics more like poker than chess? Does the length of your surname affect your political prospects? What about your gender? And who was our unluckiest politician? Andrew Leigh is the federal member for Fraser and the Shadow Assistant Treasurer. Before being elected in 2010, he was a professor of economics at the Australian National University.